Sometimes I wish I still lived in the city (Boston). Other times, like the horror stories I heard about dealing with all the snow, I'm glad I'm not. With that said, Caviar sounds like something I would actually use, if I were in their delivery area. The problem is, I'm not. Are you? If you happen to live in a zip code covered in Boston, Chicago, Dallas, Los Angeles, New York, Philadelphia, Portland, San Francisco Bay Area, Seattle, or Washington DC, you can order yourself up some good eats from local area restaurants that don't typically deliver. 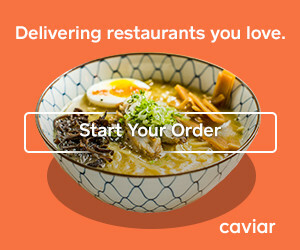 Typically, Caviar will tack on a delivery charge (varies by city), but your first order is free. You still pay for the food, but no delivery charge on that first order. Then you can even GPS track your order. Just search on their site through the local menus, schedule the order for up to a week out, and wait. After the first order, you pay a small delivery fee, though you can save $2 through the end of the month using code GOCAVIAR. Sounds interesting, if you live in the right area. 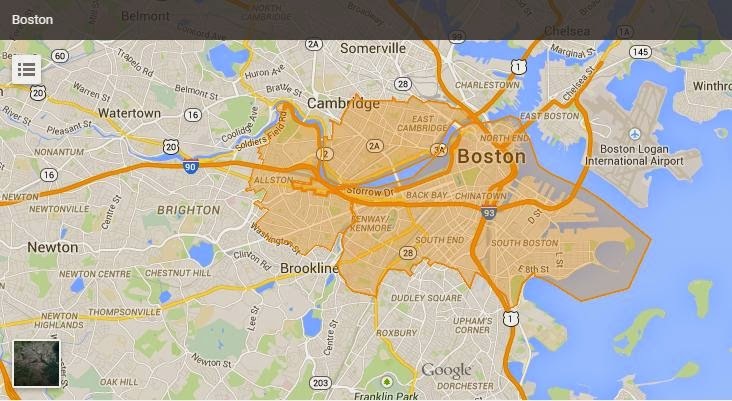 It looks like they're even hiring couriers in some cities where you can earn up to $25/hour. See their site for details.